When I first sat on a waterless toilet in our room in Coron, I literally felt like a queen. It is not that the toilet has gems and diamonds embedded on it, let's just say, I feel like I can benefit on the good returns this waterless urinal/toilet would bring to the consumers. Me and my friends were just so amazed at our new discovery in the resort; but our amazement were overshadowed by the breath-taking sights and scenes in Coron, that we have totally forgotten to research about this type of toilet. At one point, we had concluded that this was a Japan technology and a Japan innovation. 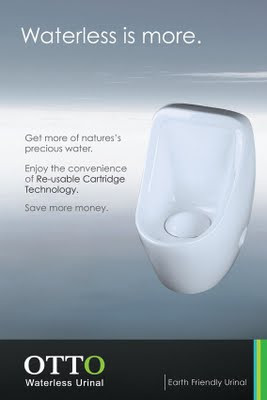 I just then recently found out that a brand OTTO Waterless Urinal carries such technology (Re-usable Cartridge Technology). But I am just more amazed that this innovation was actually designed by a Filipino Inventor named Jerry Ong. Maybe our house is already built with functional toilets, and there is no sense of changing all our units with waterless toilets. The best way to support this innovation and to promote the brand is through blogging/talking about it. So here I am typing some words, sharing what I have learned, and hoping to have another toilet unit at home with a waterless unit. The typical toilets that we see and use in malls, restaurants, our favorite coffee shops and even the ones we have at home (with that dainty seat cover) use disposable cartridges. The new European technology uses Re-usable Cartridge Technology that needs no replacement every three months. Mr. Ong is more of an innovator than a businessman (I must say), as he considers the costing of such material and assures that this one is cheap, affordable and of high quality. Typical replacement of any material in a toilet system would also cost talent fee for Mr. Plumber. Imagine how much we can save on that? If you wonder how the waterless urinal works in keeping the washroom clean and odorless, further research taught me that there is a trap liquid in the urinal drain trap which floats on the heavier fluid - its main purpose is to trap the odor. 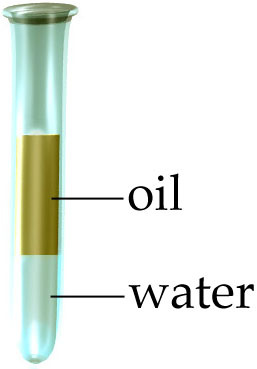 Imagine an oil and water in a glass - the oil would serve like a trap to prevent the release of bad odor, the urine would then pass through the sewer system. I don't want to bore you with technical terms, and this blog post is not a process documentation, but I am hoping we all get to the bottom line - this science is cost-efficient and Earth-friendly. Imagine how many gallons of water we can save with this innovation? I am not really good at Math, but research told me it's about 45,000 gallons per year, per urinal. Those water we can use to supply to depressed areas and provinces in the country, where decent toilets/urinals/washrooms are non-existent, and diseases spread like the latest showbiz news. It is good if people in the provinces still use Kasilyas at home, but their urinals are mostly creeks and lakes. 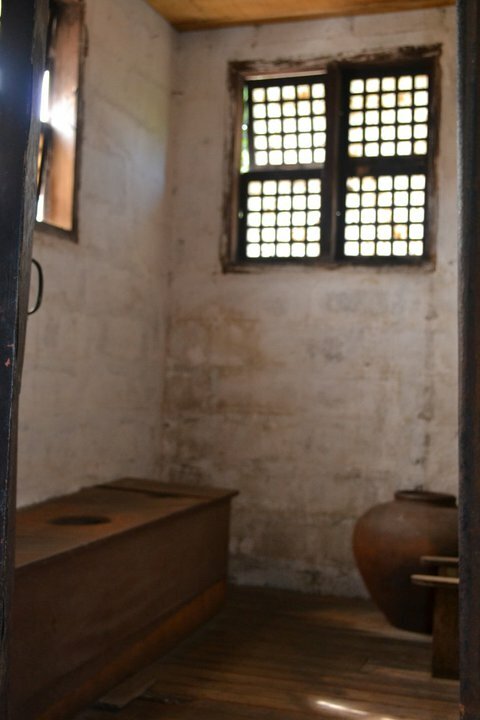 Waterless urinals may be too fancy for a nipa hut, but imagine how the water we can saved (by using waterless urinals) can make the lives of other people better. 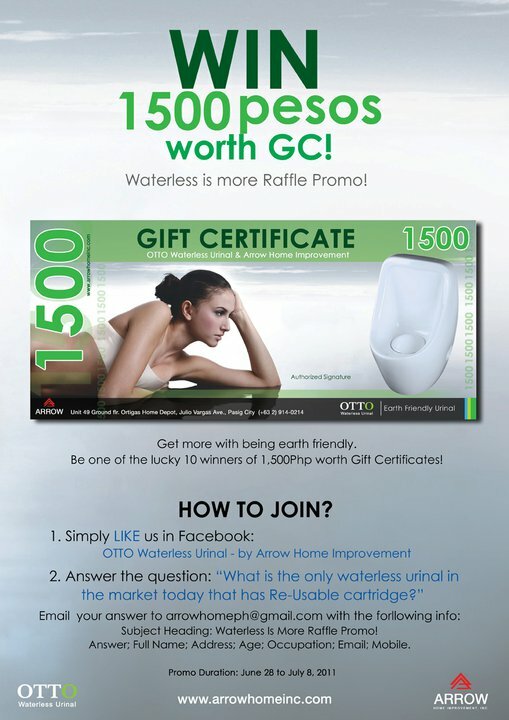 For the fun part, who wants to win Php1,500 Gift Certificate from Arrow Home Improvement? 10 winners would be drawn. See the contest mechanics here. Isn't it nice to learn something new today?